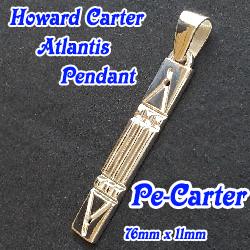 Today i have received the wonderful Atlantis Pendant. i can feel a strong energie. Thank you very much.